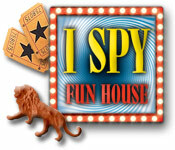 Download I SPY Fun House Game for PC at Windows 7 Games! 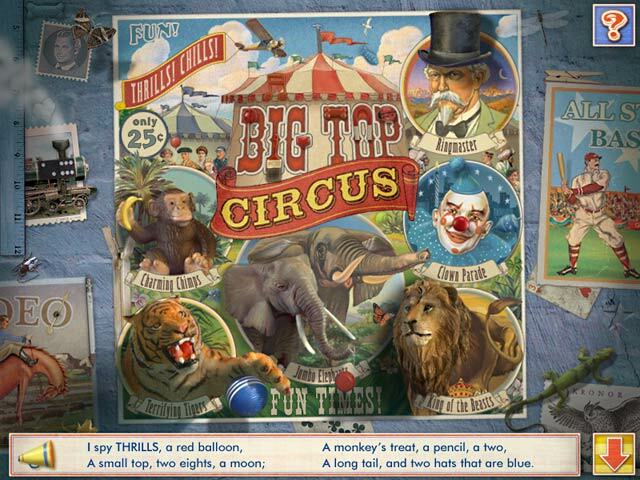 Explore a carnival full of brain-teasing illusions in this Hidden Object game! 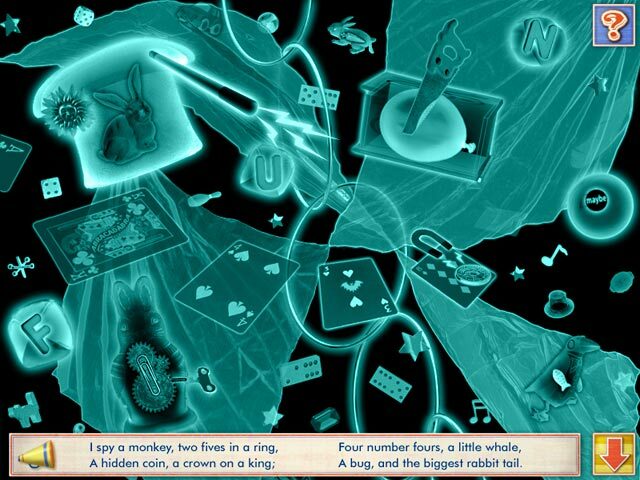 Get ready to enter a topsy-turvy world where nothing is as it appears! 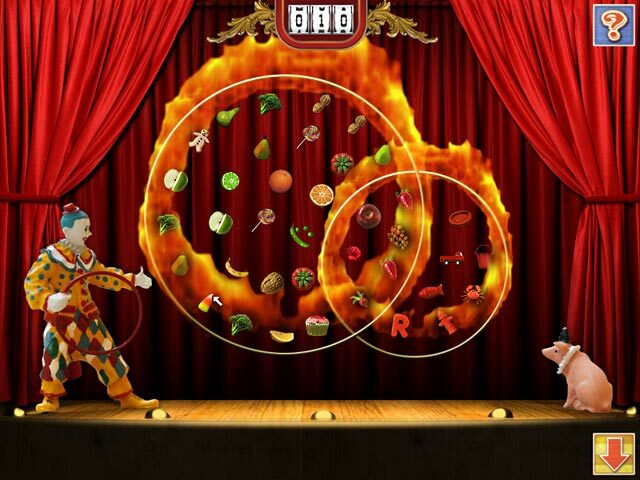 Solve enigmatic puzzles and play multileveled games to earn tickets for the Fun House. The more tickets you earn, the more games in the Fun House you'll unlock!